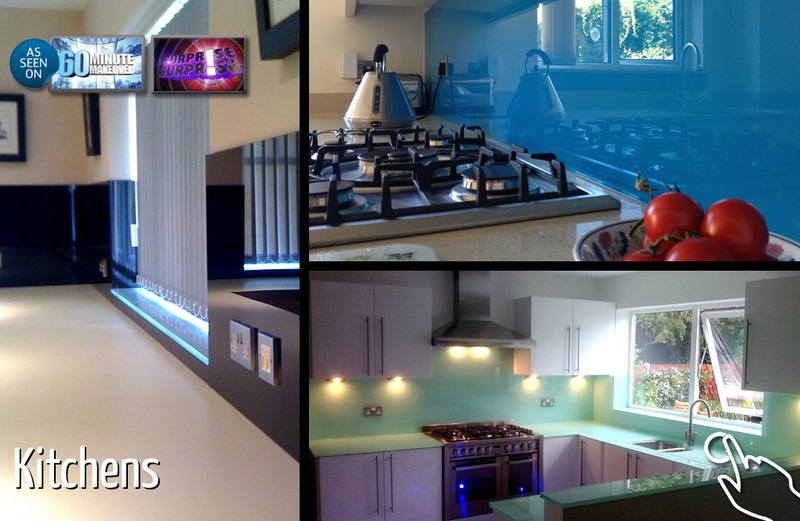 Coloured Glass Splashback Specialists - Servicing London, Surrey, Sussex, Kent and the Home Counties. 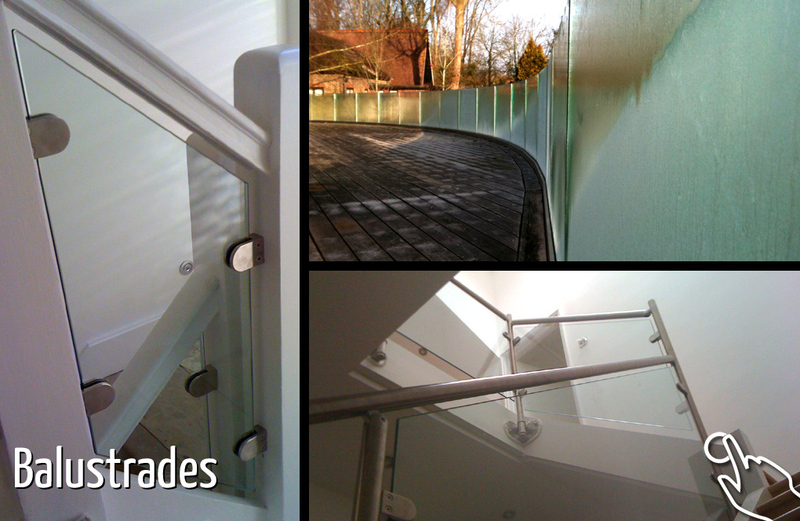 Welcome to Roy Thomas Glass Design, dedicated to providing you with beautiful glass fixtures and fittings. 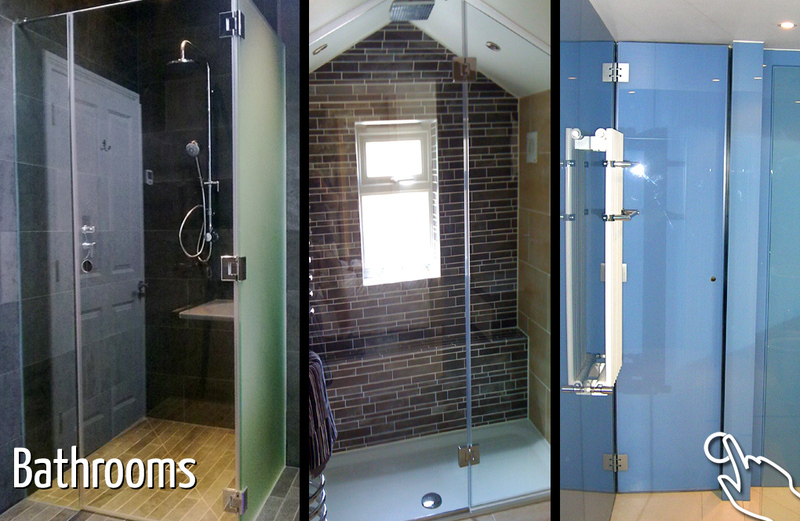 We are experts in bespoke glass fitting, specialising in everything from initial design, site surveying, planning and hassle-free installation. We provide a wide range of glass products from kitchen and bathroom splashbacks, shower enclosures, worktops, breakfast bars, wall panels, balustrades and shelving. Coloured glass splashbacks are a stylish, modern alternative to conventional tiles, with a near-unlimited range of colours to choose from. It gives you the freedom to implement bold, striking and modern designs to your glass splashbacks, that make great use of existing natural light. Sample Request form. Alternatively you can experiment by adding other light sources such as fibre-optics and LEDs to introduce a completely new feel and range of mood possibilities to your coloured glass splashbacks. And in case you're wondering about how strong our glass is, it undergoes a toughening process which makes it a safe, hard and attractive product to use in a number of environments round your home. All our glass carries the British Standards Institution Kite Mark. 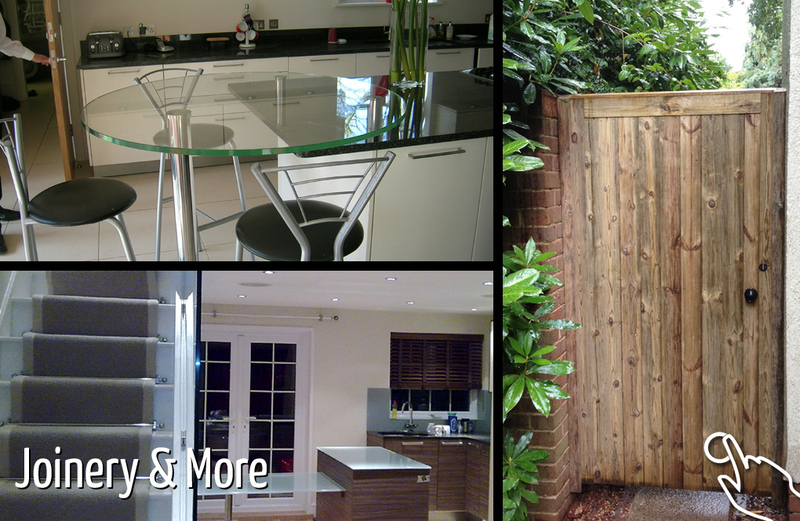 Peace of mind and a hassle-free project is guaranteed with our services - have a look at the Why Choose Us? section to see what our customers say about us are our coloured glass splashbacks. Our base is in Walton-on-Thames, and we usually work within a 150 mile radius covering London, Surrey, Sussex, Kent and the Home Counties. For larger jobs we can go further afield. We hope you find what you are looking for in this showcase. There's plenty more to Roy Thomas Glass Design than we can tell you about here, so please get in touch to make your design dream come true. This bit is best left to our customers to tell you... "We have just had a fabulous glass splashback fitted to the new kitchen..."